The Yamaha NS-5000 loudspeakers made their debut in Malaysia during the KLIAV Show 2017 last July. 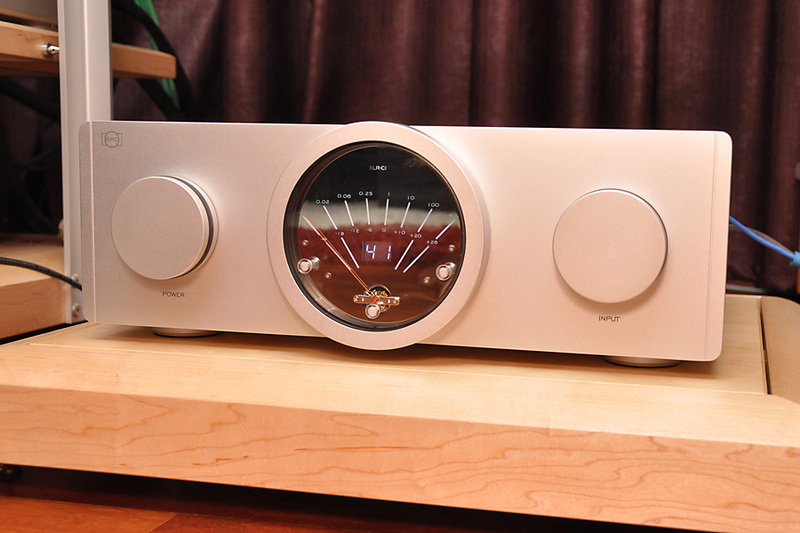 They proceeded to garner much accolades from show-goers and the local Hifi press. 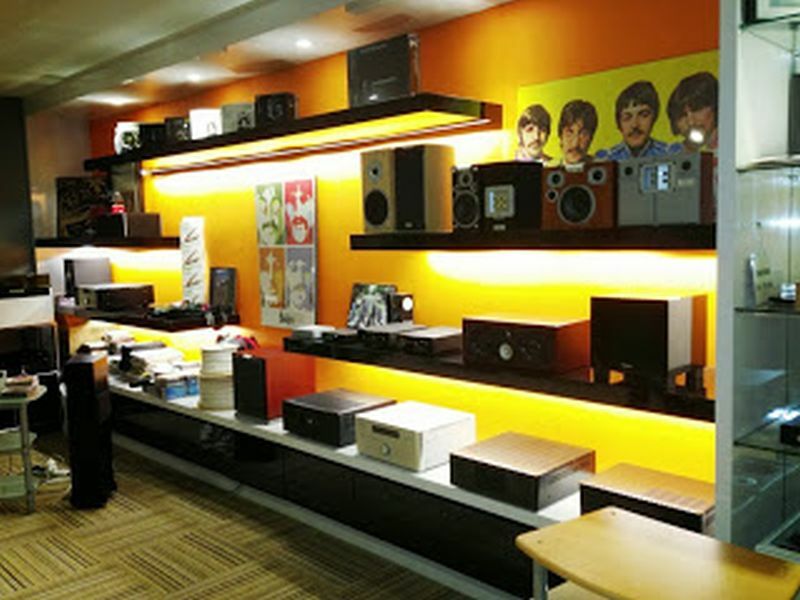 I was intrigued when I saw and listened to them in Hifi Creations’ room. Their design brief, the technology infused in them and their sound quality no less, was impressive enough that I eagerly wanted a pair to experience for myself in the privacy of my own listening room. And Victor Pheh of Hifi Creations delivered. And what a ride, and a learning and listening experience this turned out to be! 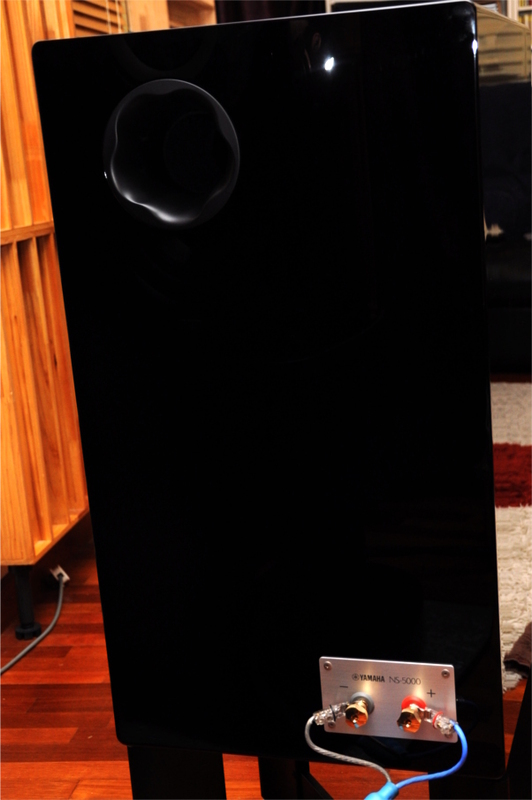 Anyway, there are a lot to tell about this Yamaha flagship loudspeakers, so I decided to make it into a 2-part feature. 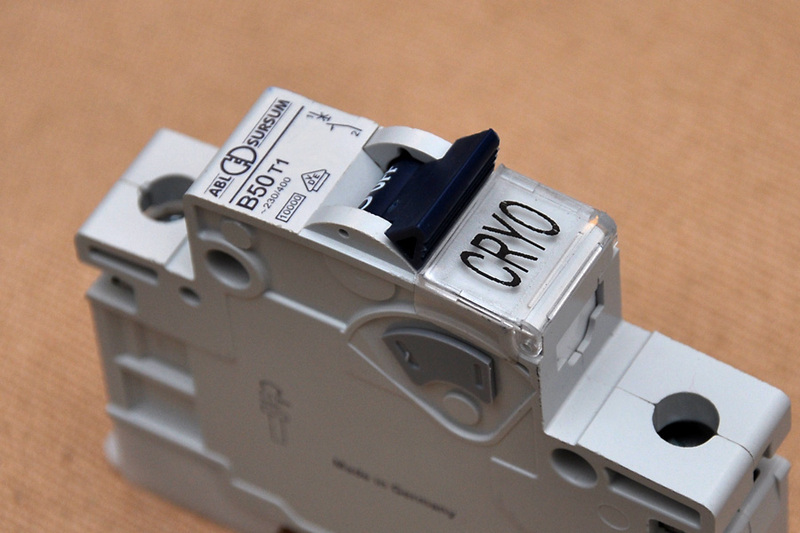 The NS-5000’s design features are the focus of Part I. My listening experience with a pair of them will be the focus of Part II. First off, let me be clear that I have no experience whatsoever with the illustrious predecessors of the NS-5000 (the NS-1000, NS-2000 and the variants thereof), so I came to these Yamaha totally fresh. As elaborate information on the NS-5000 can be found on Yamaha’s webpage, I’d just quote a few of their important specifications and spend the rest of this report on my own user experience. 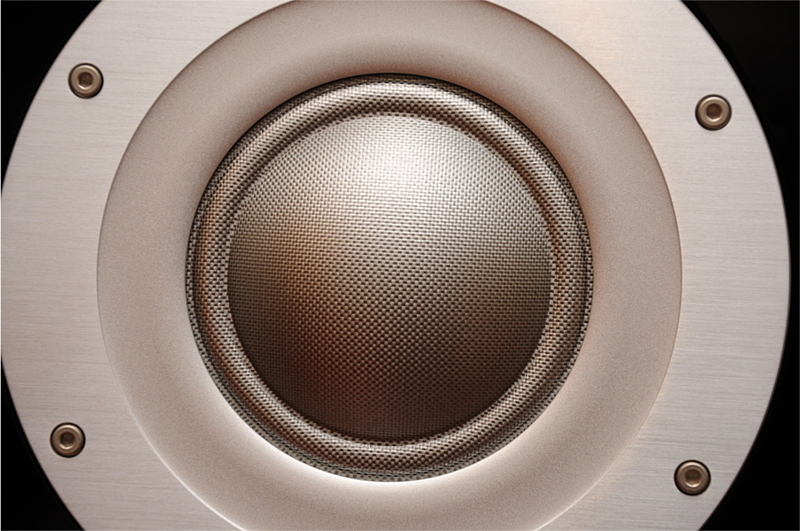 You can access Yamaha’s NS-5000 webpage here -> https://uk.yamaha.com/en/products/audio_visual/speaker_systems/ns-5000/index.html#product-tabs. 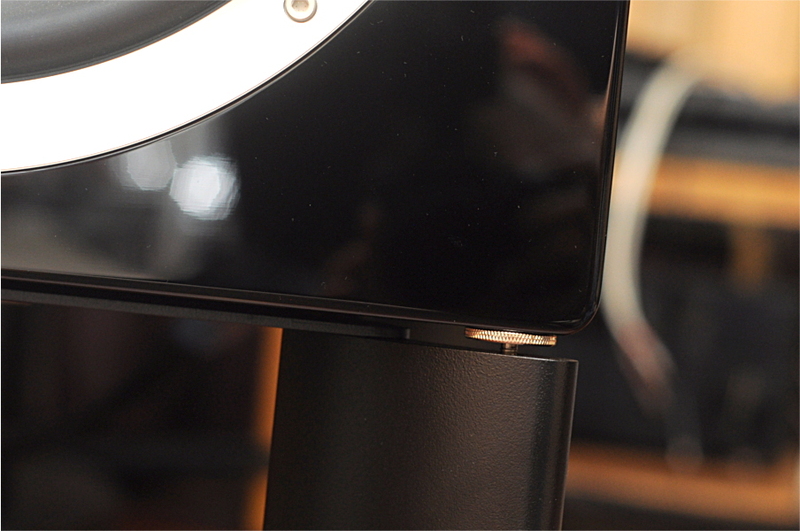 First off, the NS-5000 is a handsome speaker in a timeless classic way. It is a rectangular box with 3 drivers in front, and a reflex port and a pair of binding posts at the back, unlike many a modern loudspeaker that come with fancy shapes and a gamut of driver arrangements. What would immediately draw the attention of many audiophiles seeing the NS-5000 for the first time is the construction of the 3 drivers. 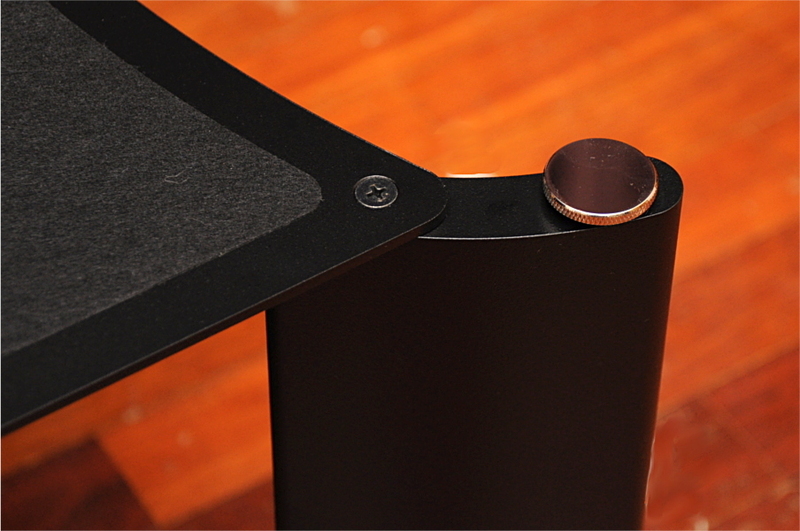 It is a rare sight, in that all 3 drivers use the same kind of material, so they present a clean and consistent visual – almost all other loudspeakers I have seen employed different materials for the tweeter and midrange driver / woofer (except perhaps those that use a full complement of ceramic drivers, and we know how rare those are too). 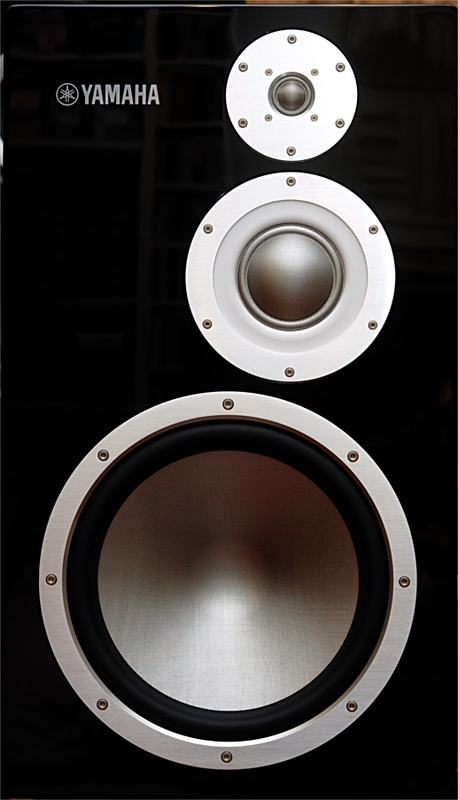 After living with the NS-5000 for a while, I actually found many other loudspeakers’ front looking somewhat incongruous. 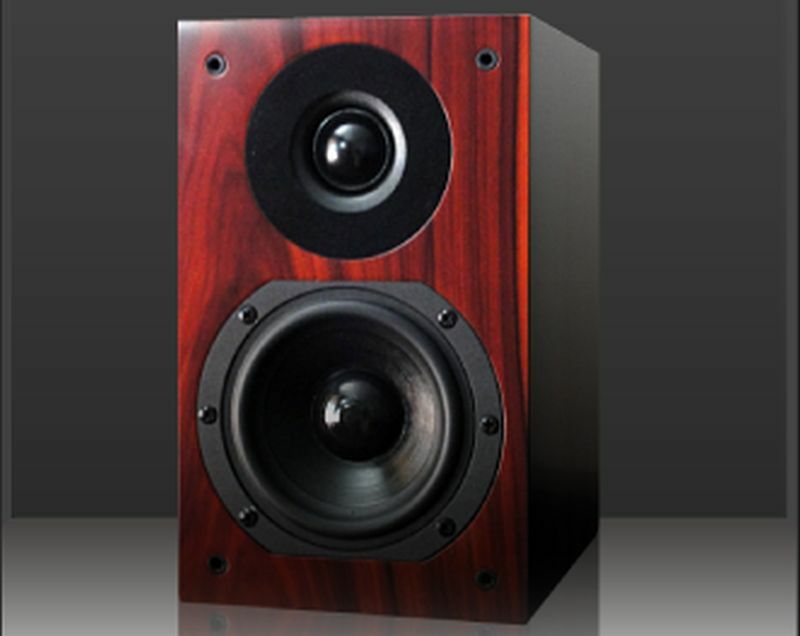 These drivers are proprietary, they are designed and made by Yamaha exclusively for the NS-5000. They incorporate a lot of unique technology. The driver cone material is ZYLON, a synthetic fabric that is the world’s strongest. Yamaha says ZYLON has a high acoustic velocity comparable to beryllium. 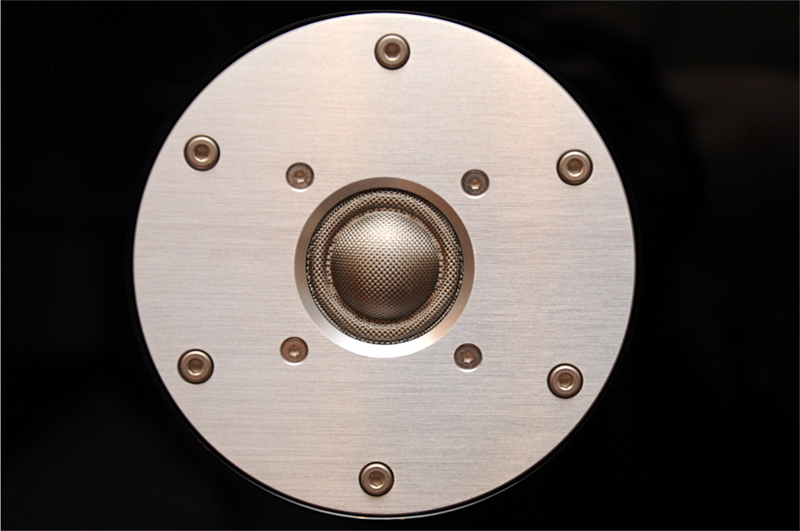 The thing is that beryllium cannot be made into bass drivers, but ZYLON is successfully employed in the NS-5000’s tweeter, midrange, as well as its bass driver. The use of the same material across all speaker units, I believe, is one reason that the NS-5000 could achieve such a consistent tonal quality and seamless integration from top to bottom. Furthermore, Yamaha invented what they call R.S. 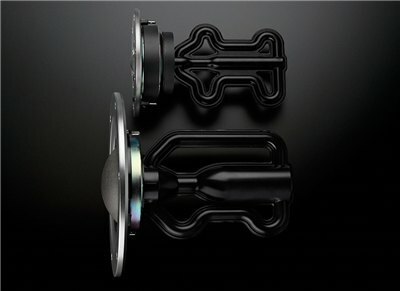 (Resonance Suppression) Chambers, which are attached to the back of the tweeter and the midrange driver, said to “suppress unnecessary tube resonance generated behind the diaphragm… These R.S. 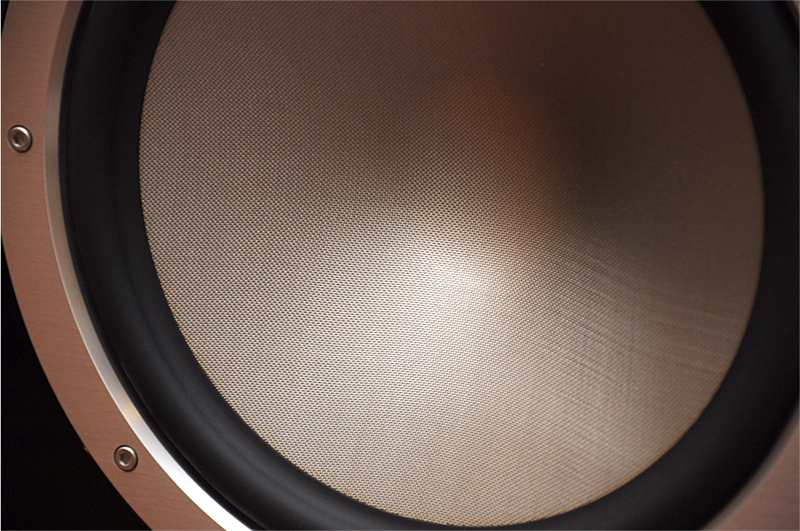 Chambers achieve higher-resolution audio reproduction by eliminating the need for a large quantity of sound-absorbing material inside the enclosure that tends to smooth the frequency response of each speaker unit and might degrade minute nuances of the sound”. 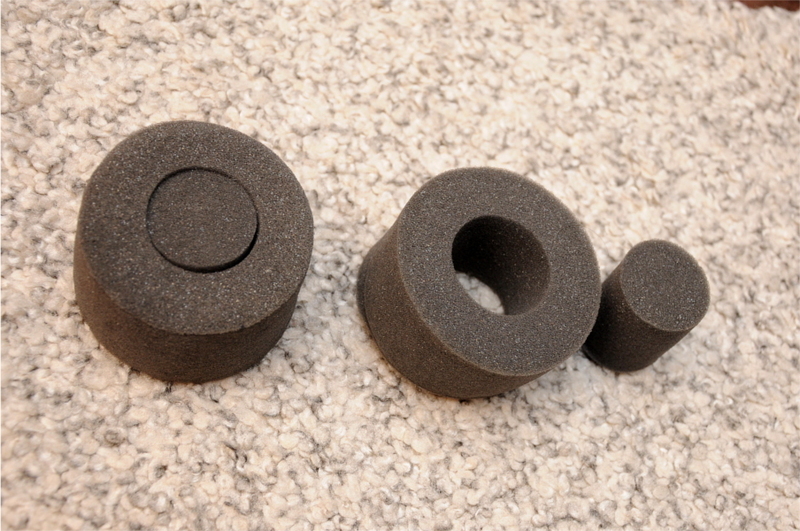 Another invention Yamaha has in the box is their newly developed, patent pending Acoustic Absorber (pictured below). 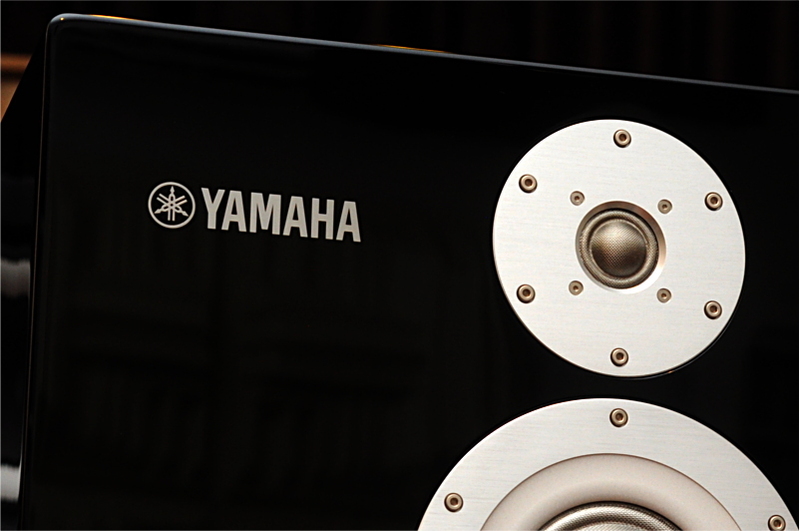 Yamaha says it “eliminates the previous need for the huge amount of sound-absorbing material inside the enclosure. The result is the virtual elimination of standing waves with amazing efficiency and pin-point accuracy—to energetically revive the essential presence of music, formerly lost by sound absorption”. 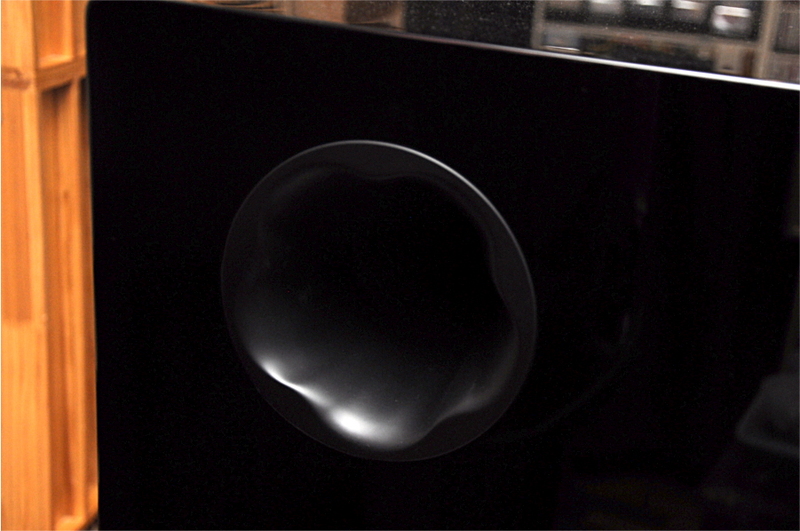 The NS5000 speaker box is finished in glossy piano black, similar to what Yamaha applies to their grand pianos (yep, you can have any finish you like as long as it is piano black, but honestly I can’t imagine the NS5000 looking good in anything else). The NS-5000 comes standard with the SPS-5000 stand. 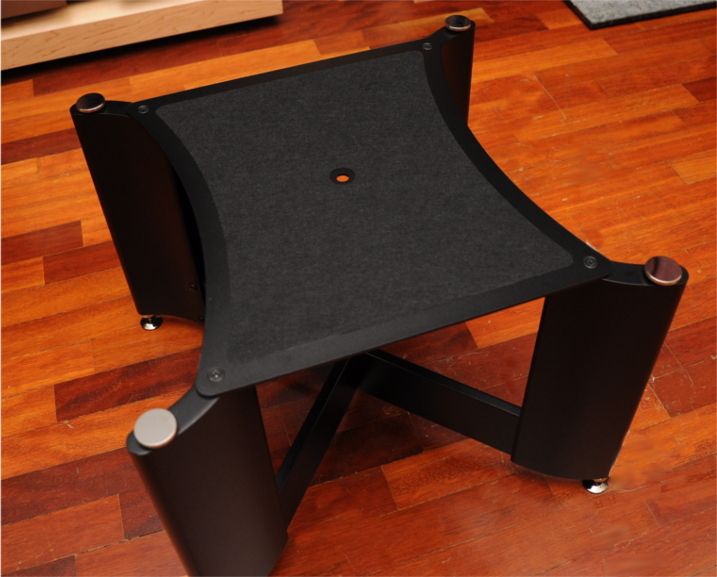 The SPS-5000 weighs 8kg, the legs are made of solid aluminum, with a height of 30.4cm including spike. 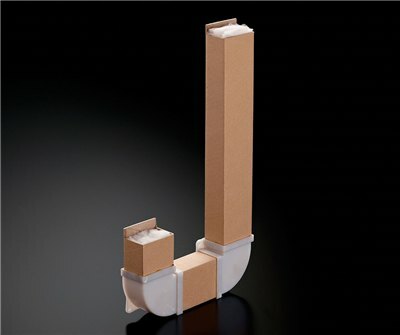 The stand and the loudspeaker when assembled together may look a little short to some, but one would quickly realize that it is no shorter than a small bookshelf placed on a 60cm (24in) stand. 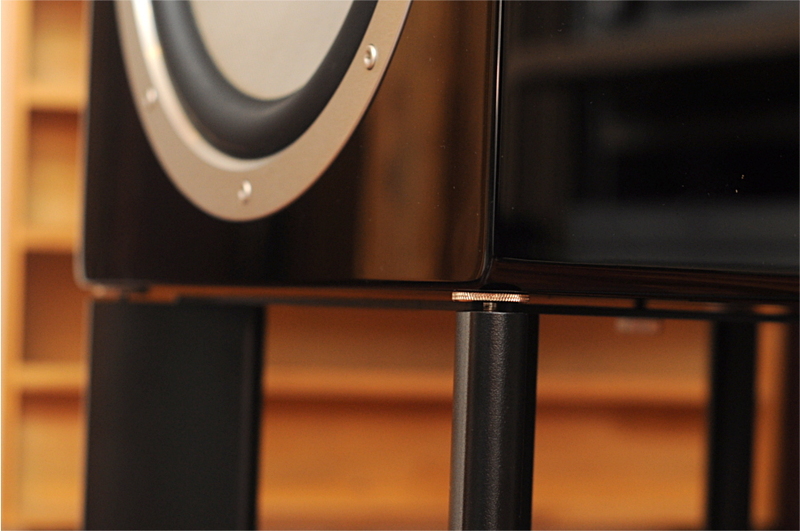 The NS-5000 looks “short” due to its wider dimension. The height actually places the listener’s ears exactly in line with the tweeter when seated on a sofa, as in my situation. An excellent design feature of the SPS-5000 stand is the little hole in the middle of the top plate (see photo below), which allows the owner to secure the NS-5000 onto it with the specialized screw provided (there is a matching hole underneath the NS-5000 for this purpose). 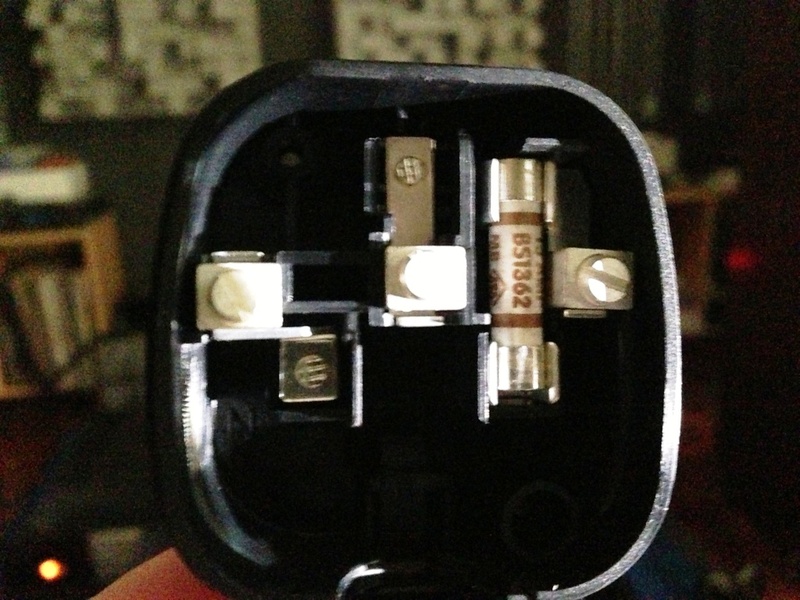 So, no fear of the NS-5000 being knocked over and possibly injuring someone, for example a playful child. The local distributor told me that based on his experimentation, how securely the loudspeaker is coupled to the stand affects its performance, so here is one possible way for the owner to tune the sound. Again, the local distributor told me that lifting the loudspeaker up avoided the possibility of it sounding a little congested with its bottom rested directly on the stand. 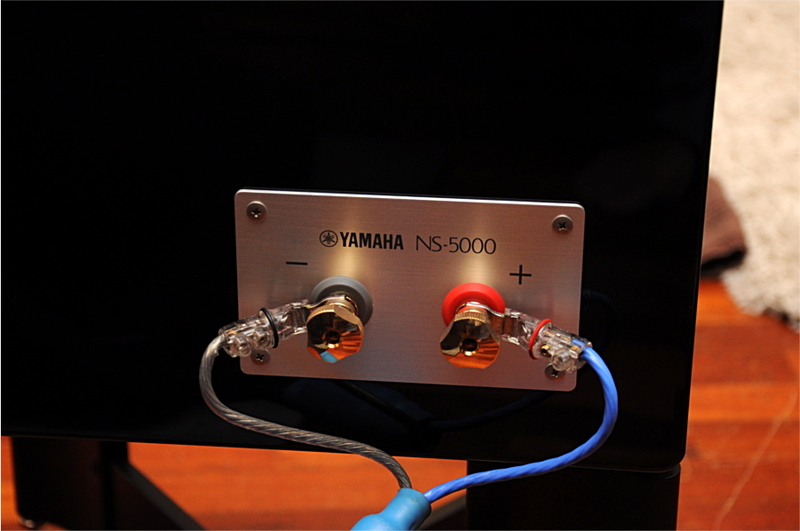 So, here is more tuning experimentation that an owner can do with the NS-5000. How do they sound? I’ll write more about that in Part II. Suffice to say for now they sounded great, they ticked the right boxes for me in terms of technical performance and also musical enjoyment. 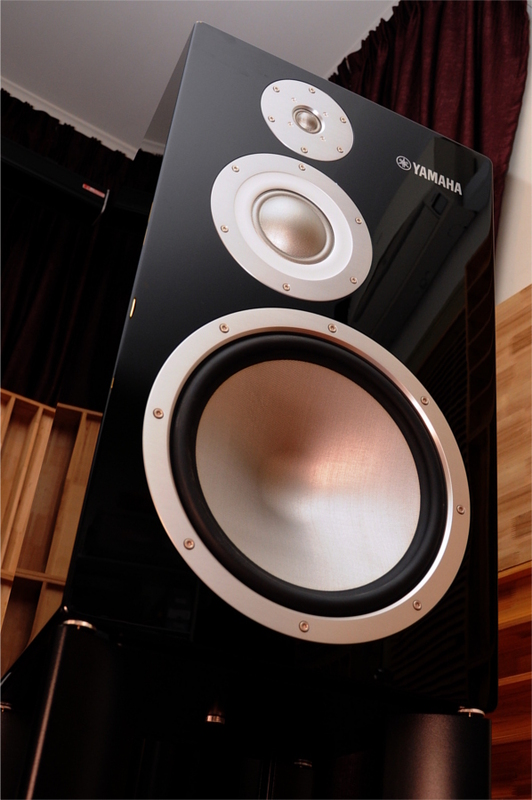 I am going to stick my neck out here and say this – it is my opinion that the Yamaha NS-5000’s sonic performance can rival loudspeakers that cost 2-, or may be even 3-times its list price of RM65,000/pair. In today’s high-end world, this qualifies as great value for money. However, you don’t have to take my word for it. Contact Victor Pheh of Hifi Creations (012-2962799) to get to know more about the Yamaha NS-5000 and to listen for yourself how great they truly are.